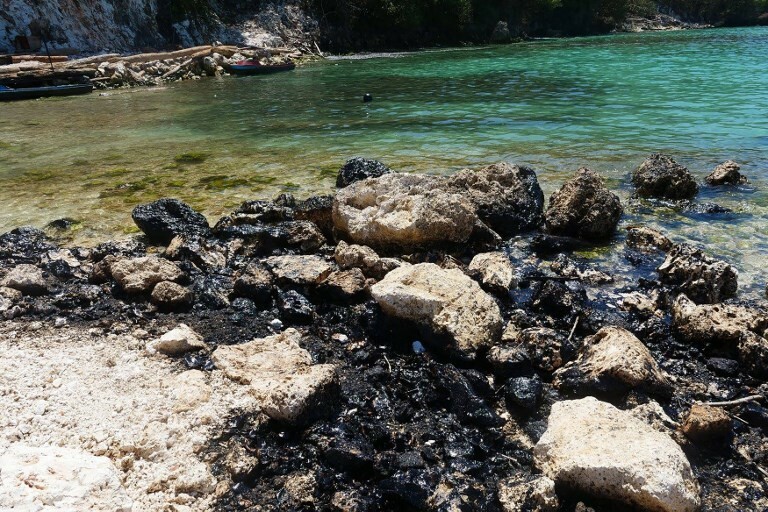 A ship is leaking tons of oil into the Pacific Ocean next to a UNESCO world heritage site, with hundreds of tons still inside the vessel waiting to spill into the pristine waters of the Solomon Islands. 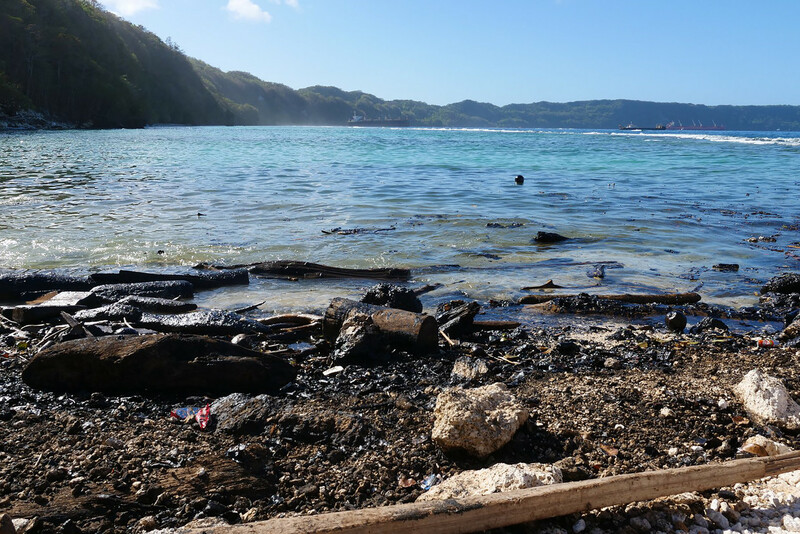 Australian officials have warned that an environmental disaster is unfolding and said little progress has been made since the MV Solomon Trader ship ran aground after a cyclone on February 5. More than 80 tons have spilled into the clear waters and the shoreline as the boat continues to leak. 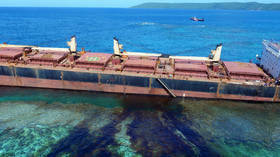 Over 660 tons of oil are still onboard the vessel, waiting to be released. The spill is close to the World Heritage-listed waters of East Rennell, which is home to the biggest coral atoll in the world and is a key area for scientific study. The Hong Kong-flagged ship is owned by King Trader Ltd and was chartered by the Bintan Mining Company to transport bauxite. 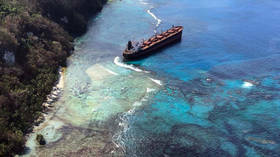 The Solomon Islands government has reportedly said the responsibility to salvage the ship lies with the companies involved. King Trader Ltd. sent a team to help with the salvage operation and Bintan said because it chartered the boat, it is not responsible for the ship or the liability. Around 2,000 people live on Rennell and rely on the water and its resources for their livelihood.